Searching for that release date. 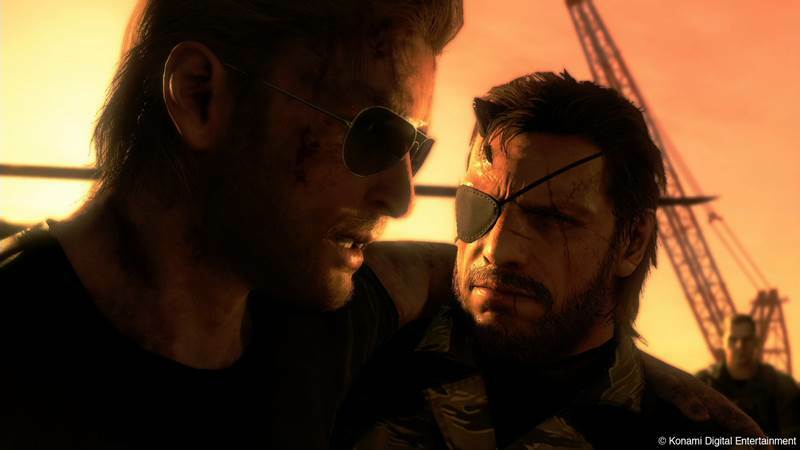 It’s been over four years or may be even more since Metal Gear Solid 5 has been under development. This is obviously a long wait for fans considering that Peace Walker came out way back in 2010. However the game’s development is on its last legs, as a representative from Kojima Productions has confirmed that the launch window will be announced soon. But there is no denying the wait is now becoming painful, especially the way Kojima likes to hype up things. In fact, Big Boss/Solid Snake’s Japan voice actor is himself getting a bit impatient. He recently tweeted [translation via JunkerHQNet], “I wish that new Metal Gear would come out already.” Could this mean that the team is readying itself for a release date announcement? JunkerHQNet also revealed that difficulty adjustment and final debugging are still pending, so who knows how much time is it going to take. This most likely means that voice acting, assets finalization and gameplay mechanics are already in place. Of course, his comments are not indicative about The Phantom Pain’s progress but still it’s intriguing to see his take on the entire situation. 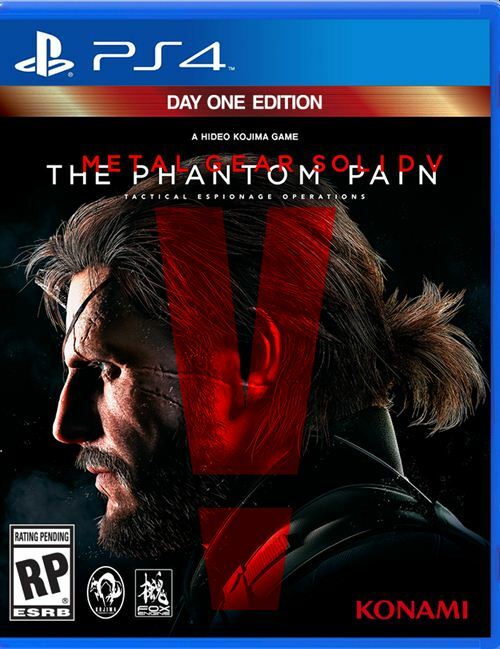 When Metal Gear Solid 5 The Phantom Pain will release is still a mystery at this point but given that it is confirmed for a release this year, the date should be announced soon. Personally speaking, I think the date will be announced during the last week of February followed by a worldwide launch in June. We will keep you updated on more news and updates regarding The Phantom Pain.